Is Clearing a Criminal’s Record a Good Thing ? People make mistakes, and sometimes those mistakes involve criminal actions. Some people may steal money, others may get caught in the wrong place at the wrong time, and still, others may get drunk and hurt another individual. Since all these actions can come with a life-long criminal label, it can be very difficult to find a job. Some people try hard to get past their mistakes of youth but find themselves in a swirling mass of wayward history. So, the question posed is this – is clearing a criminal’s record a good thing? 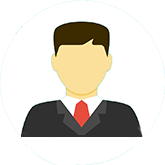 Some people believe it is unfair to hold an individual criminally responsible for their whole life for teenage indiscretions because as the individual ages, he or she is unable to find meaningful employment. The result of a criminal record can be a long-standing period of joblessness that can cause depression, suicide, and more crime. Eventually, the person may become incarcerated for many years. Proponents of record expunging or sealing believe allowing attorneys such as a criminal defense lawyer in Houston to help reformed criminals remove certain types of records, can allow the once convicted to become a productive member of society and pay into the tax base. This, in turn, can help the state’s economics. 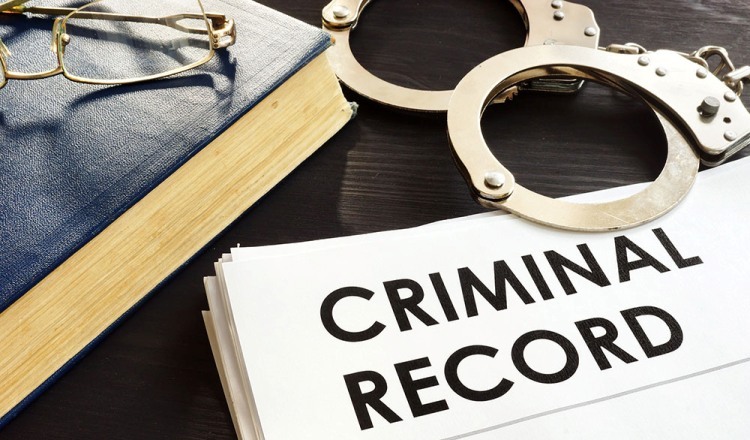 Criminal records can prevent people from passing a background check for a new job, but it can also prevent seeking further education, finding suitable housing, and helping others through volunteer work. The reason is simple: each of these areas of life often runs a background check that sends a red-flag about past criminal records. With so many areas of life closed off to the once convicted individual, it is easy to see how hopelessness can settle over their life. The battle over whether clearing criminal records is a good thing is still being fought. For now, the courts decide on a case-by-case basis as a criminal defense attorney brings the action to court. There is no right or wrong answer at present, only shades of grey. Geek Upd8 - Law Reporter: Is Clearing a Criminal’s Record a Good Thing ?